ELIZABETH CITY, NC - With Memorial Day Weekend finally here, we can officially kick off the start of summer! Across the country Memorial Day will be celebrated by honoring those who have given up their lives and paid the ultimate sacrifice while fighting for the United States. Celebrations include parades, festivals, fairs and BBQs with family and friends. 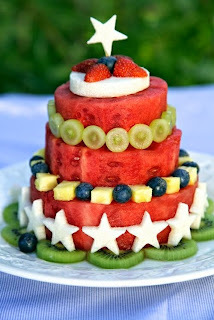 If BBQ is in the schedule for this weekend, make sure to check out these tasty Memorial Day desserts! Won't this look so beautiful at the table for your BBQ? 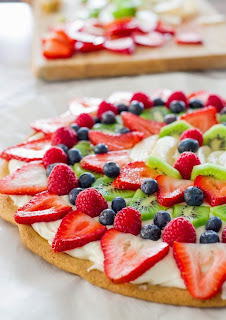 This is such an easy recipe, and SO yummy! 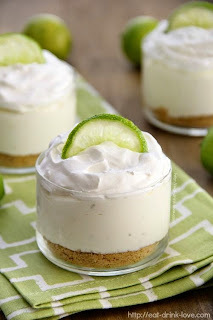 Nothing is better than Key Lime Pie...except for Key Lime Pie CHEESECAKES! Perfect for kids AND adults, these will definitely be the talk of the party! This is one of our favorite recipes, and is good for dessert or even brunch! JUST in case you feel like getting real fancy! 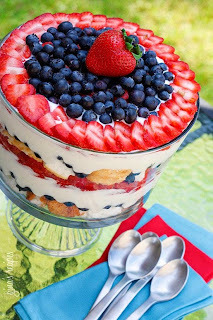 How great do these tasty Memorial Day desserts look? Our mouths are watering right now for sure. 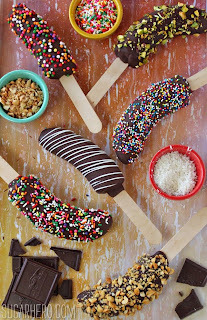 All of these recipes can be found on our Pinterest page! If you have any BBQ or Memorial Day recipes you would love to share, share them on our Facebook wall! Perry Auto Group has two dealership locations to serve you better at 1005 W. Ehringhaus St, Elizabeth City, NC, 27909 or 1001 Halstead Blvd Elizabeth City, NC 27909. Feel free to call us with any questions at (252) 338-9100.